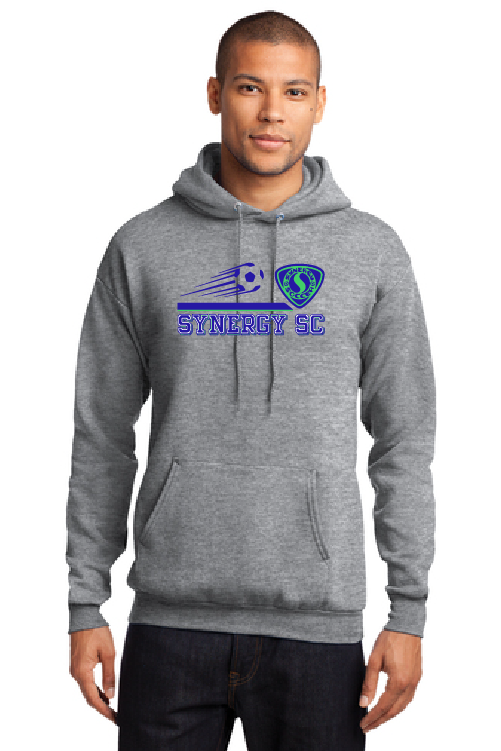 The Vortex Waterproof 3-in-1 provides a completely versatile outerwear system in one jacket. 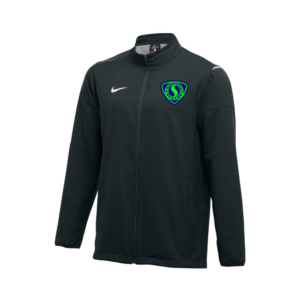 The fully seam-sealed waterproof shell and the warm polyfilled inner jacket can be worn separately or combined for optimal warmth and protection. 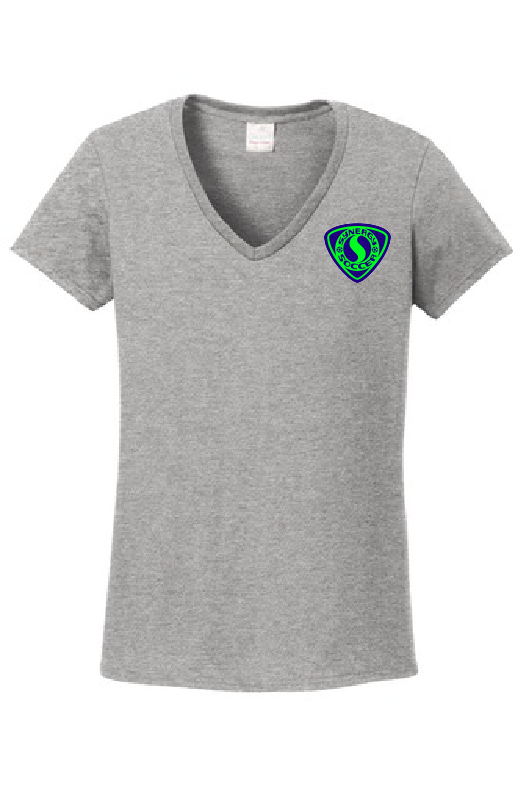 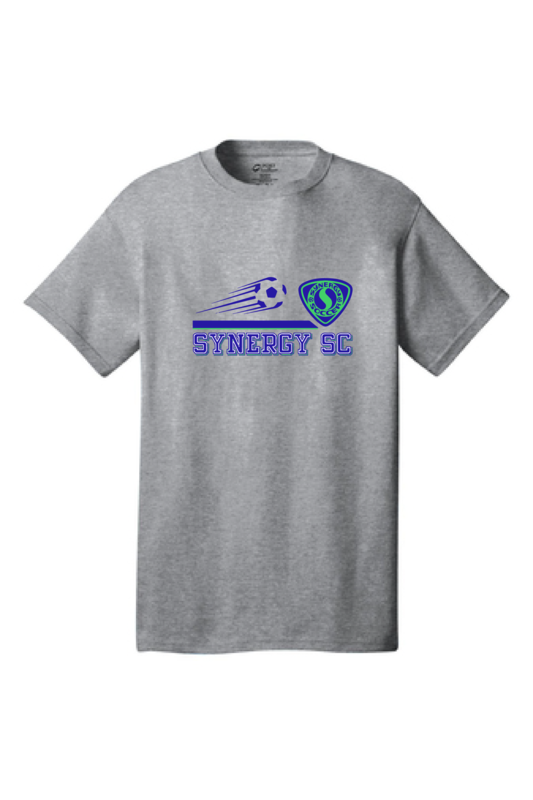 Synergy Soccer Club logo embroidered onto the left chest.